but is available here in one pdf. 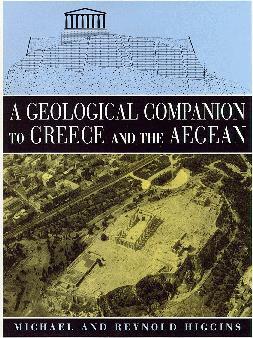 This book is a popular account of the geology of Greece and the Aegean coast of Turkey. We give a general introduction to the subject and the geological history of the region, but most of the book is devoted to the geology of individual sites, mostly of cultural interest. The book is aimed at people without a formal training in geology, such as interested travelers and both amateur and professional archaeologists. Geologists without special research interests in the region would also find it of interest. It is not directed towards geological researchers working in this region. 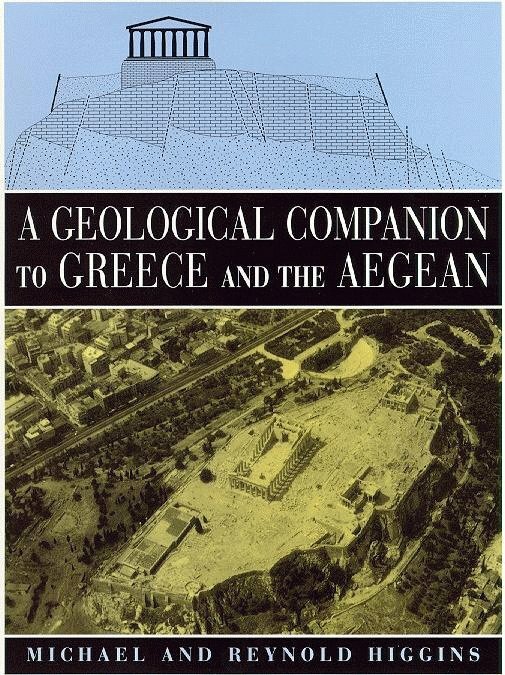 The book treats geology is its broadest possible sense: therefore, we not only discuss the bedrock geology, but also the shape of the land, the influence of earth movements, the origin of the rocks and their uses, and the development of soils. We describe the aspects of the geology related to water, such as springs, rivers and caves. The young volcanoes of Greece are described, including recent eruptions. We treat geological changes during the last few thousand years and the influence of people on the landscape. The locations of quarries are described where known. 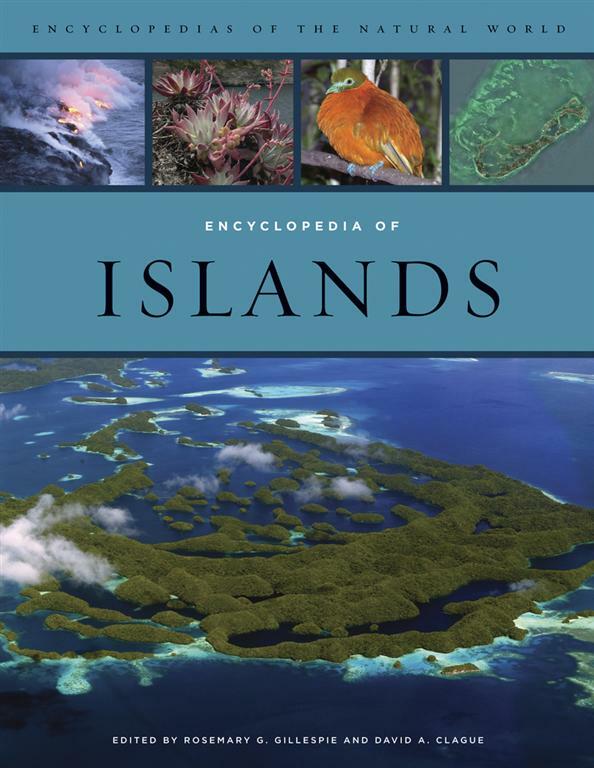 The book concludes with a chapter of future geological hazards, such as landslides, eruptions, tsunamis and earthquakes. The book is fully referenced so that it can be used as a source of further research. 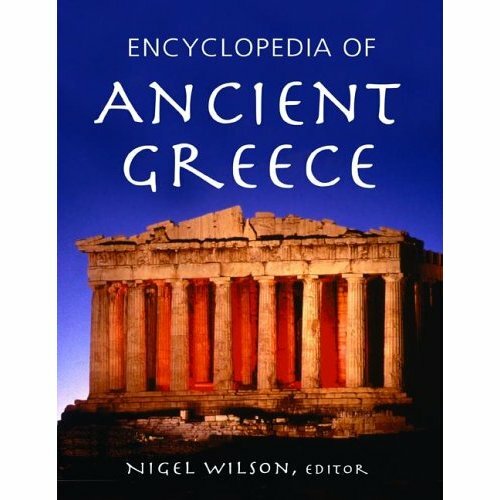 References will include all those related to ancient quarries, and those most recent, most complete or most accessible for other subjects.